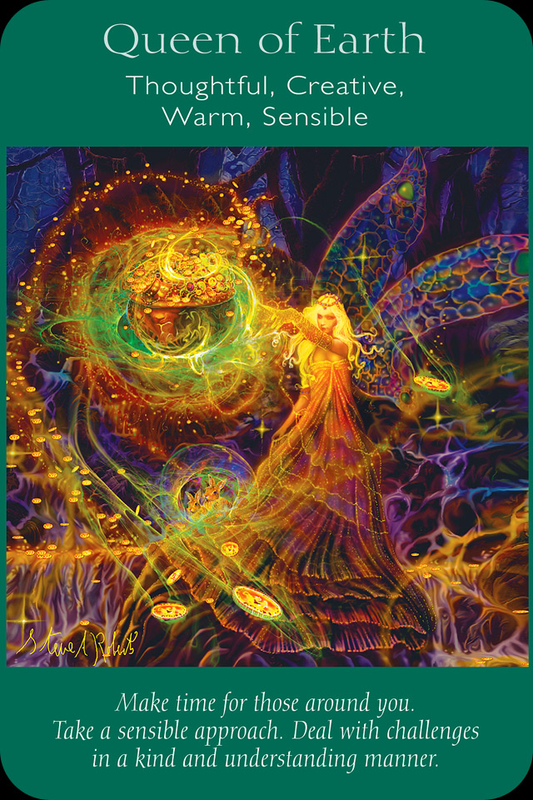 September 1, 2014 bcalvanocoachingLeave a Comment on Weekly Angel Card Reading for September 1 through 7. Weekly Angel Card Reading for September 1 through 7. Welcome to September! Join me this Wednesday at 1pm EST, September 3rd! ‘Creating Harmonious Relationships: Guidance from the Angels’ on Blog Talk Radio – ‘Let’s Ask the Angels’. I will be sharing this weekly reading, also. Call in for a reading at 424-675-6837! You can also listen to the replay on Itunes or download. September’s intention is ‘Creating Harmonious Relationships’. We will look at how working with our angels can enable us to create empowering, joyous and healthy relationships. Whether we are in a relationship, looking to create one, work situations, family and even past relationships- see how allowing divine guidance can support you with more peace, grace, ease and fun! 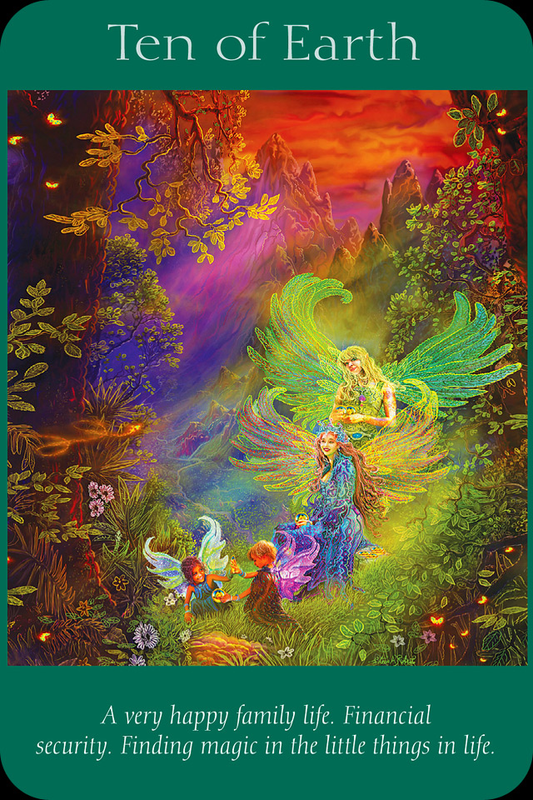 This week I am guided to use the Angel Tarot Cards by Doreen Virtue and Radleigh Valentine. What a wonderful message for us from the angels to slow down! Trust and breathe. Trust that the work we have put in is enough and that we can accept help from others, including the angels. Balance in personal and professional life is emphasized. Allow plenty of time to play and relax. Many of us have compulsive or obsessive personalities that has us over think, work and overdo life itself. We are reminded that we can have our results in life and have peace. Being overly worried about life, relationships, work or finances can even affect our health. We are asked to take a look at our schedules eliminate activities that are burdensome or addictive patterns that actually create more anxiety than forwarding our goals and commitments. 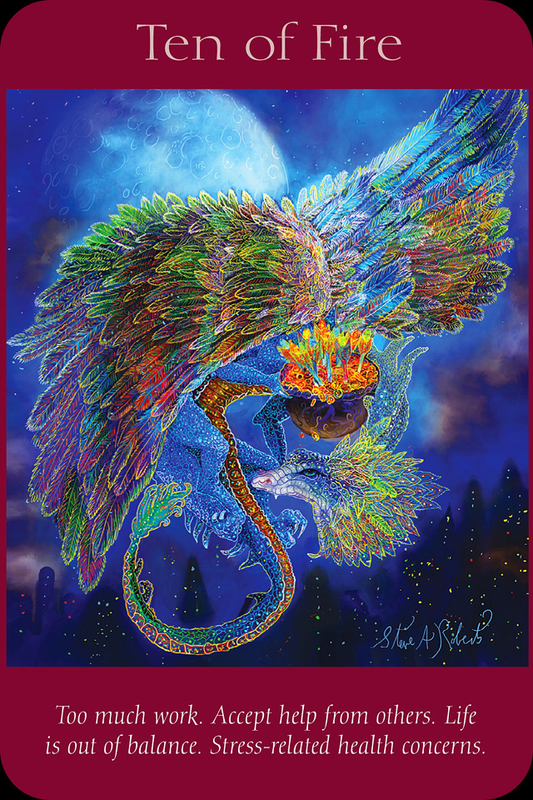 Look and see where you can create time to be quiet, mediate and hear your angel’s messages and guidance. With the onset of social media and internet developments these past few years it is very easy to waste our valuable time. Bringing back balance in our lives is the message from the angels for beginning of the week. They say it is key for supporting us with the questions we have been asking. For Wednesday and Thursday we have the message, “Queen of Earth: Make time for those around you. Take a sensible approach. Deal with challenges in a kind and understanding manner. Thoughtful. Creative. Warm. Sensible. The key word here is ‘sensible’. The angels want to let us know that we have so much to offer others! Whether it is with our time, ideas, compassion, or resources, by sharing these we are happier and feel more connected! If there are stressful situations that arise find a way to be sensible, diplomatic, honest and trust that it will work out. This message addresses our thoughtful and creative side. It is a reminder that we truly have an abundance to share with others and by taking the time to do so in a sensible manner we are fulfilled. Let go and let God. This follows the first two messages beautifully. The angels want us to know not to worry. Whether it is about our financial security or relationships, we have asked and prayed for answers and guidance. The angels have heard us and are assisting us along our way. By appreciating with gratitude and paying attention to the small things in our lives, we can find our happiness and peace. Join me live on my radio show or rebroadcast at Itunes at http://www.Blogtalkradio.com/letsasktheangels. Follow me there to get updates on shows. I am available for angel parties, where I will provide mini readings for your guests and speak on a topic of your interest,(Goddesses, Archangels, Energy Balancing) please contact me for more information! September 21st Sunday 9am to 1030am I will be attending the Doreen Virtue talk at ‘I Can Do It –NYC’ at the Javits Center. Stay tuned for information on my upcoming online classes and NYC workshops! Previous Weekly Angel Card Reading for August 25 through 31.